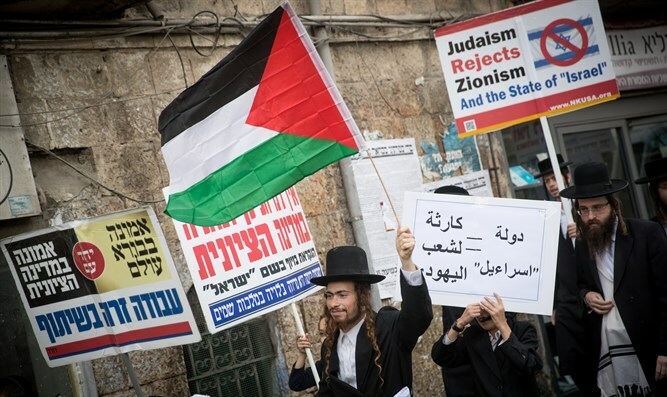 United States Orthodox organizations condemned attacks by some haredim against soldiers and police officers in recent months. Similar messages were published by the Orthodox Union (OU), the Rabbinical Council of America (RCA), and Young Israel, and were published at the request of New York Orthodox activist David Nyer. OU President Mark Bane said in a statement: "The violence of one Jew against another Jew, whether physical or otherwise, is an attack on the Torah values that have been passed down in our tradition from generation to generation. Every such attack by Jews against IDF soldiers - to whom every Jew owes honor and the utmost gratitude - is an attack against every member of the Jewish community, and it arouses shame and remorse in all of us." RCA Vice President Mark Dratch said the attacks are "violations of Jewish law and show a complete lack of honor and respect for those who protect all citizens of Israel. These attacks create even more division and alienation between different parts of the community and between them and the Torah." Agudath Israel Spokesman Rabbi Avi Shafran told Nyer, "Such unjustified violence and abuse against another Jew is worse than intolerable. Attacking Jewish brothers, especially those who devote themselves to the defense of all of Israel in the Land of Israel, like IDF soldiers and policemen, is an ugly and wrong thing that cannot be defended." Rabbi Shafran added that those who witness such an attack have an obligation to intervene and assist the victim.